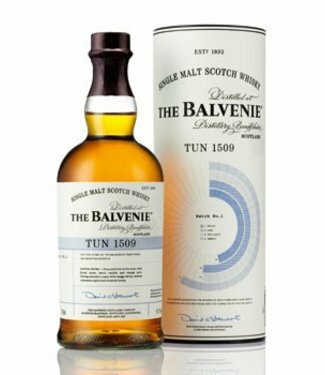 The Balvenie Distillery is located in the heart of Speyside, in the Scottish Highlands. 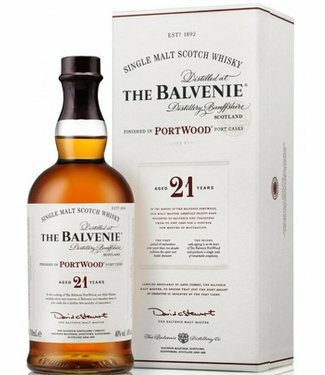 There is little changed since the first distillation in 1893 and the exceptional quality of The Balvenie Single Malt Scotch Whisky is due to the fact that the distillery retains a high level of craftsmanship and cherish, something that other producers of malt whiskey not do. 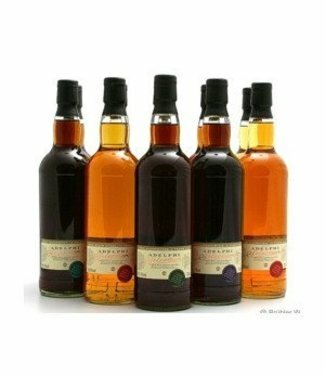 Nowhere else will you that still grows its own barley, find a distillery still malt in its own traditional malt floor is still a team of coopers employed to care for all the vessels as well as a coppersmith who stills maintains. 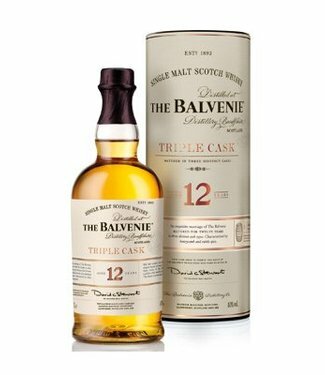 The Balvenie is the only Speyside single malt whiskey distillery that still grows its own barley and malt. 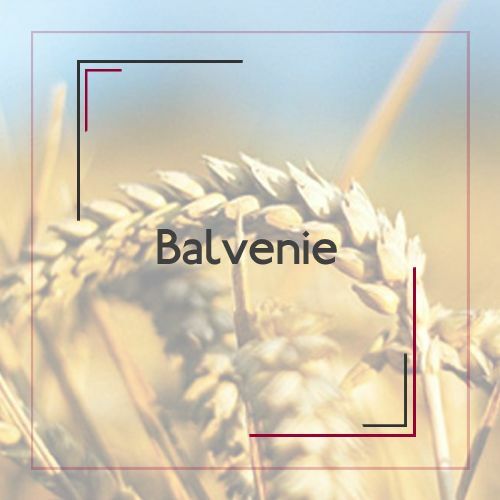 The Balvenie Distillery is the only traditional in use tilled in the Scottish Highlands. 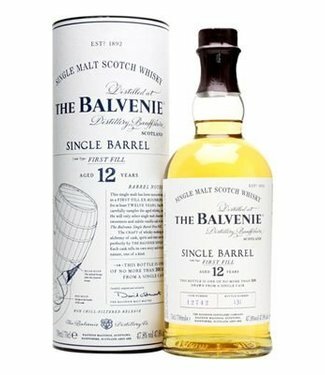 Our barrels are so important to the taste of The Balvenie we edit and maintenance only entrust our own coopers. The tools used are as old as the craft itself. Because the shape of our copper stills is so important to the flavors and character of The Balvenie, the maintenance of vital importance. Our current coppersmith's been fifty years in the service and is responsible for the maintenance of the boilers. 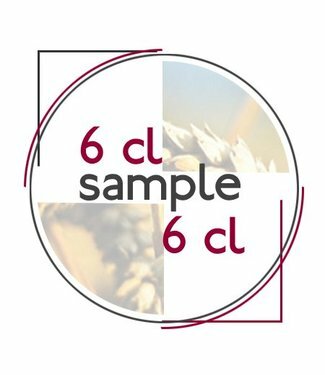 Our expert, the Malt Master, the longest being in the whiskey industry, decides which barrels are used for maturation The Balvenie and how long does this maturation in service. 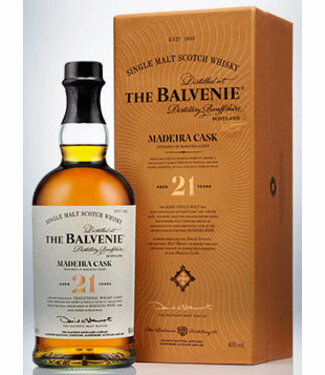 More information about The Balvenie, visit www.thebalvenie.com .